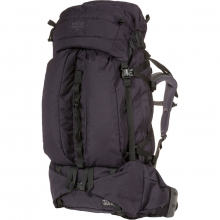 Our signature, backpacking pack with all our proven design elements.The GLACIER is ideal for long weekend outings as well as more extended backcountry trips. 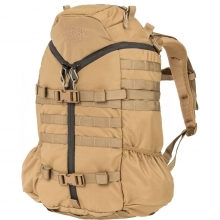 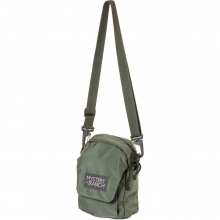 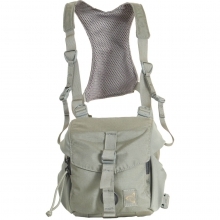 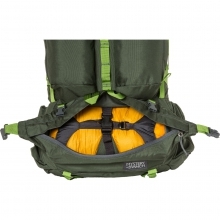 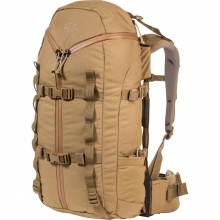 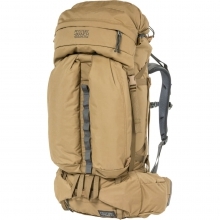 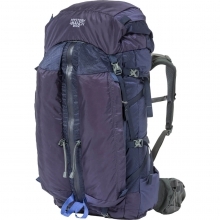 Its a top-loading pack with a dual draw cord shroud to increase weather resistance and allow for upward expansion. 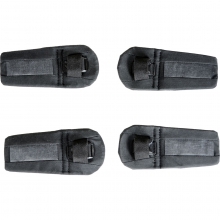 Our Speedzip sleeping bag compartment will accommodate even the warmest, bulkiest bag. 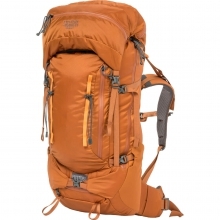 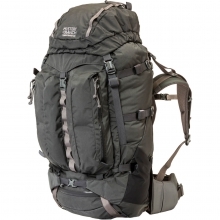 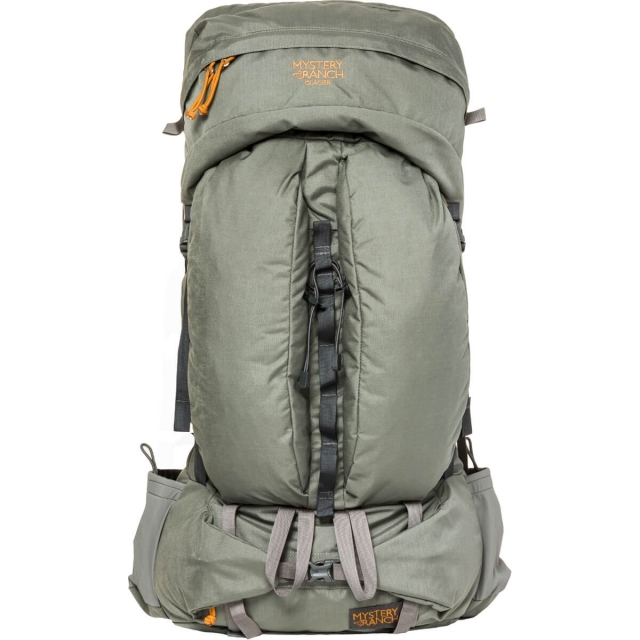 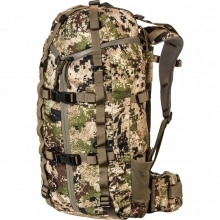 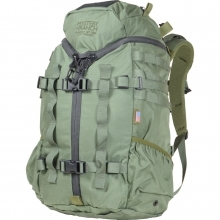 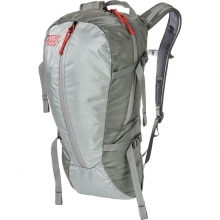 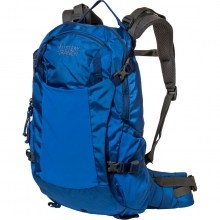 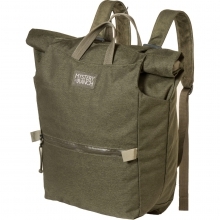 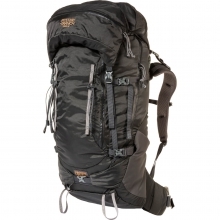 This pack is ideal for long weekend outings as well as more extended backcountry trips. 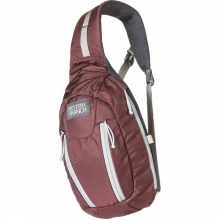 The lid has two compartments for Type-A organization. 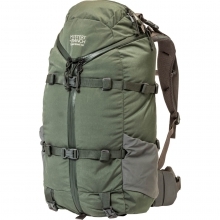 There are no reviews yet for Mystery Ranch: Glacier .